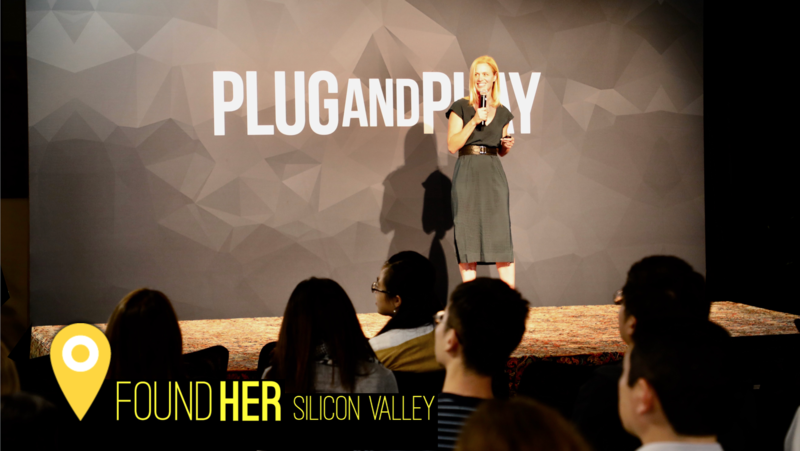 SUNNYVALE, CA Aug 7, 2018 — Last week, more than 250 people gathered at Plug and Play Tech Center to hear female founders and female investors share success stories, and many left the venue inspired. Our very own founder, Heather Sittig, shared her experience of launching, funding and growing Relola. Despite bleak averages when it comes to female participation in the tech workforce, the last 18 months have been all about empowerment and opportunity. And the overwhelming message at last week’s FoundHer event was about women with great ideas finding unprecedented access to funding and mentorship — from the ranks of women who have succeeded as both investors and entrepreneurs — but also from men for whom investing in women-led businesses is, well, good business. Recall the Scandinavian study of global companies first reported by Bloomberg in 2017 that showed companies with a woman in the CEO or Chairperson role significantly outperforming the average. Since 2006, 25 venture firms — including powerhouses NEA, Canaan, Khosla, Kleiner Perkins Caufield Byers, Andreessen Horowitz — have closed more than 50 deals each backing female-founded companies. FoundHer runs as an initiative within Plug and Play, global innovation platform and ecosystem, to better support female founders in their global ecosystem. The tech companies presented at the event — by their female founders — clearly demonstrate that women excel in many different fields. From fashion e-commerce to energy, and biometrics to social broadcasting, these women founders are literally doing it all.